Cometh summer, cometh turquoise. 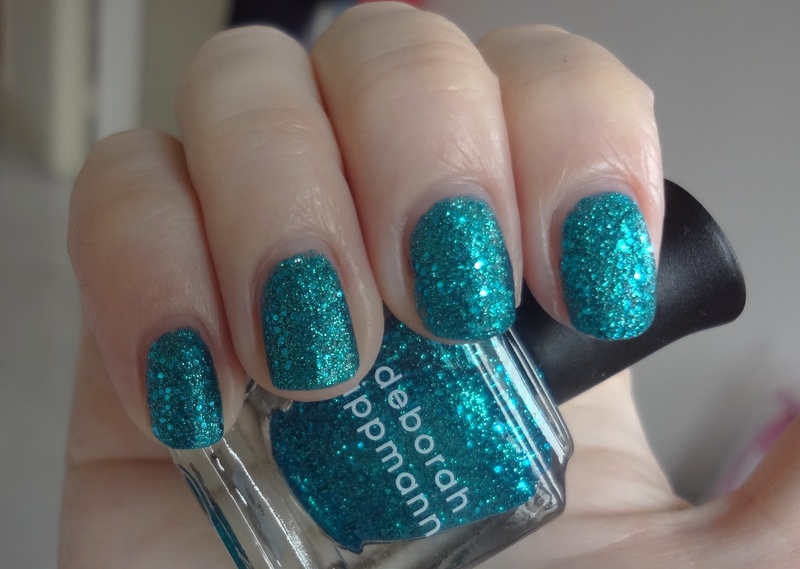 I’m actually obsessed with turquoise all of the time anyway (see here for proof), yet as soon as the sun starts shining, my world turns totally aqua – so Deborah Lippmann’s Just Dance, part of her Holiday 2011 Dance Music mini trio set, seemed perfect for my turquoise turn! Yup, you’re getting two reviews for the price of one here! 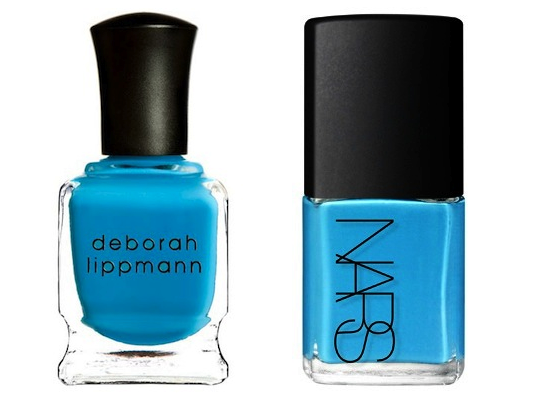 Now you know me… my usual philosophy is why write 100 words when 500 would do… but the reason behind this package deal is that NARS Koliary and Deborah Lippmann On The Beach are basically the same colour. Admittedly, a very gorgeous bright primary ocean blue, but the same colour nonetheless – and I imagine you’d enjoy reading two identical reviews as much as I’d enjoy writing them! It’s a simple colour, but both brands execute it stunningly. Pure bright creamy mid-tone blue. No turquoise or green or purple hints hiding beneath the surface, no shimmer or glitter or special effects – just straight-up primary blue on a platter. 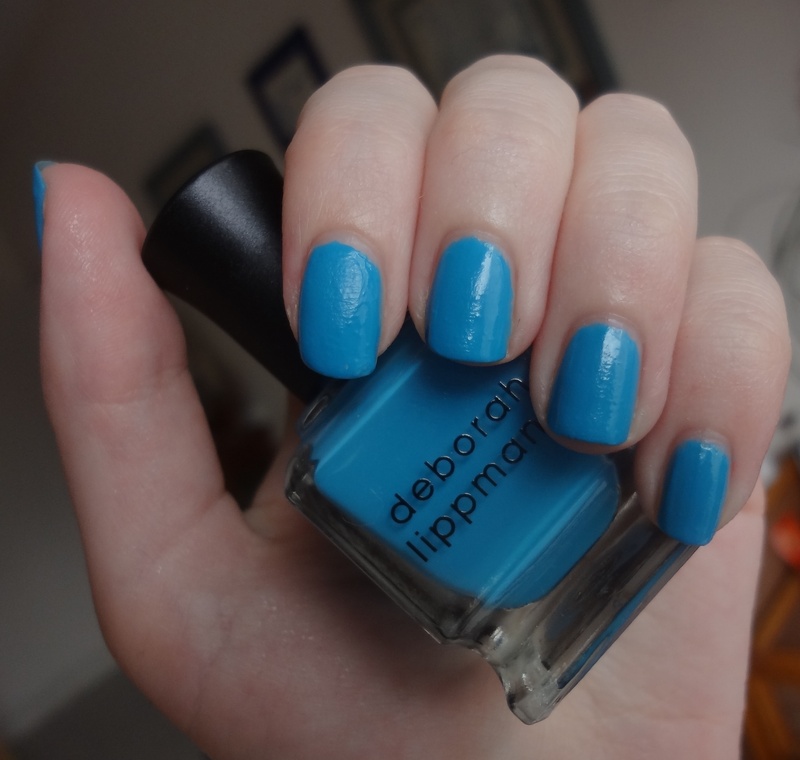 It’s a delicious palate cleanser of a polish and one that always gets me compliments whenever I wear it. 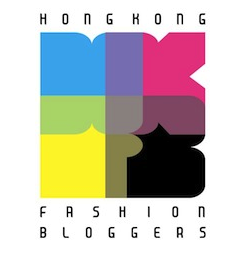 You already know from my previous blog that my must-wear make-up is eyeliner. 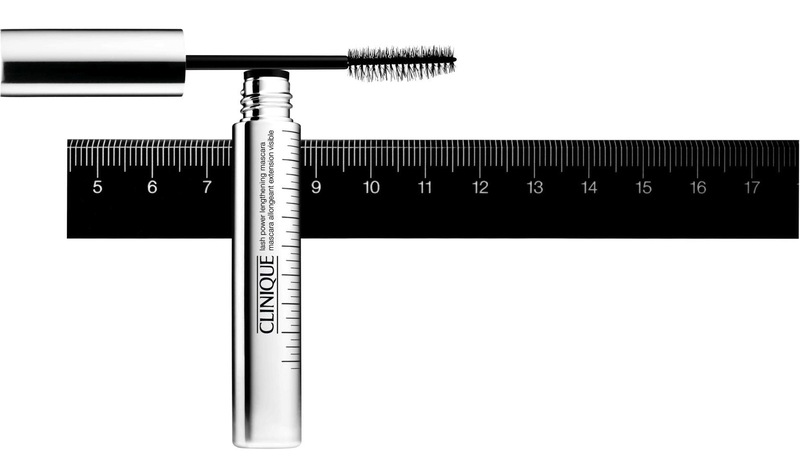 However, I know that for plenty of people, the thing they just can’t leave the house without is mascara… so here’s Clinique’s new Lash Power Lengthening Mascara to tempt you! 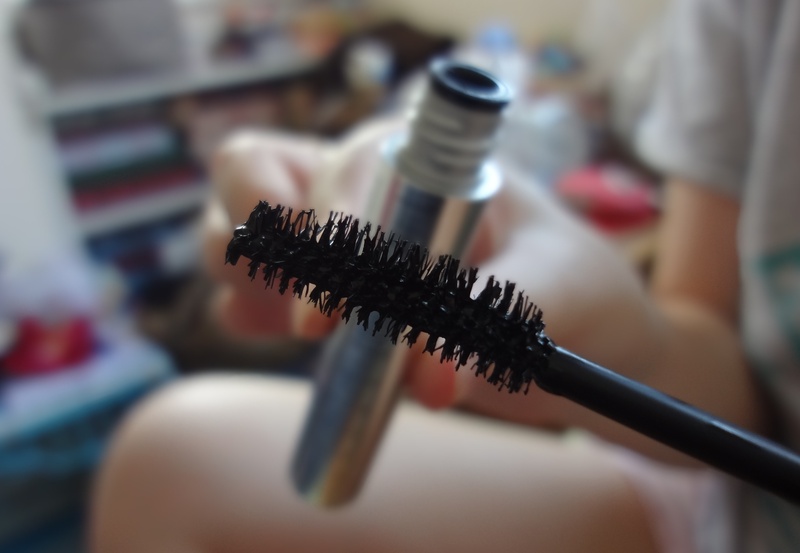 I will be honest – I very rarely wear mascara as it… or rather the removal of it… tends to wreak havoc with my sensitive teary eyes (a lifetime spent crying at Disney movies and rom-coms? who knows!). Nevertheless, on the rare occasions that I do, the two brands I trust most with my lashes are Becca and Clinique… so bring on the Lash Power Lengthening Mascara!